Is This Ball Brutish Enough? Brunswick is onto something here for bowlers looking for that medium to lighter house shot weapon. 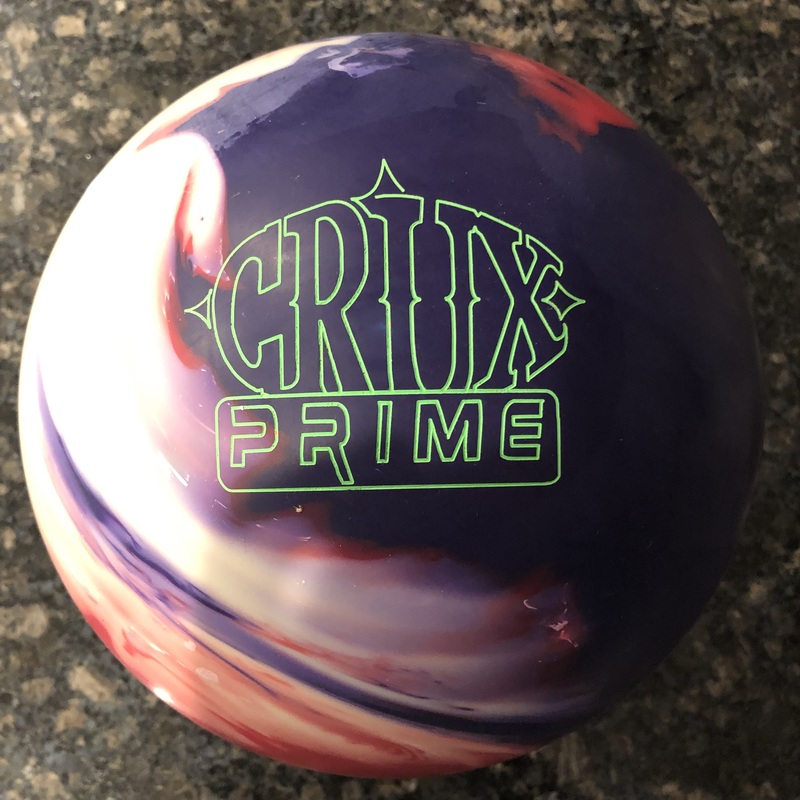 The Brunswick Brute will offer a good deal of versatility and playability on most THS conditions so offers good value in the Brunswick lineup. The Brunswick Brute has the Fortify Reactive Hybrid which is a hybrid version of what’s on the Fortera Exile. The core known as the Brute Low RG/Low Differential Symmetrical has specs of 2.49 RG and 0.032 differential. Core is smooth while the cover is very clean out of box. At the outset, it looks like Brunswick is trying to bring another one of those extremely versatile middle of the “Road” balls. 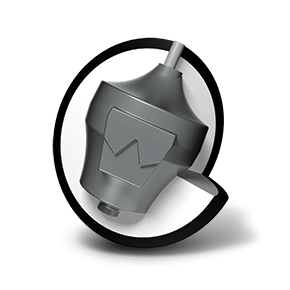 Their own versions have included pieces like the Versa-Max in the past. The Brute cover out of box is cleaner than their previous middle balls. However, the low RG core with low diff ensure a consistent and smooth overall ball motion. 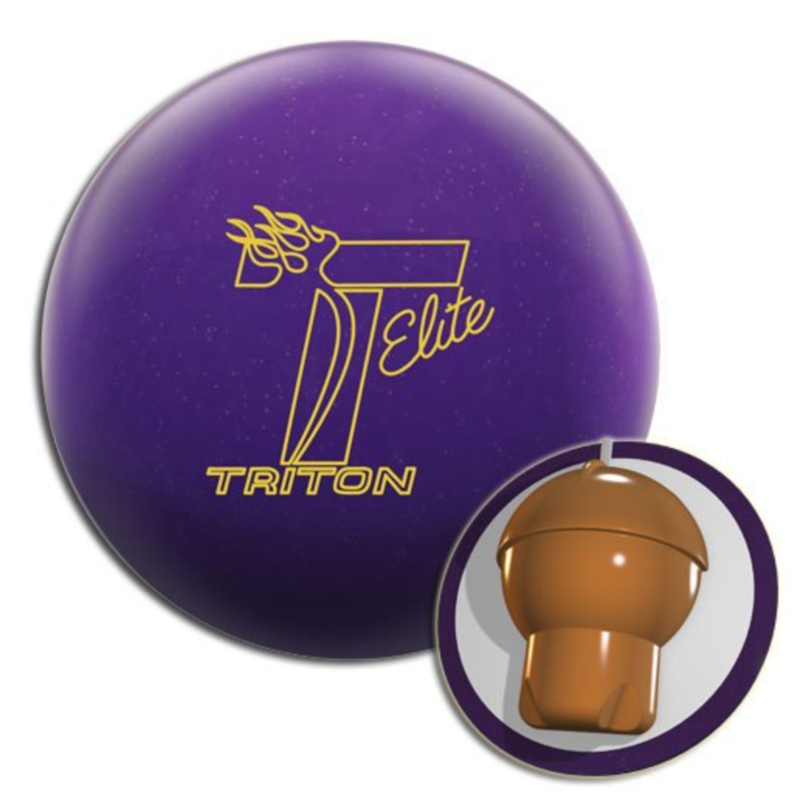 This is potentially a benchmark type ball for high rev bowlers. 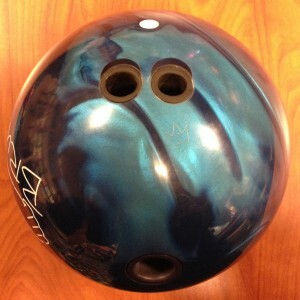 Out of box, it may be too clean and smooth which might be a little weak for lower rev bowlers. However, adjust the surface and see a bit more bite to help if it is too clean. With that in mind, this ball works great on typical house shots. 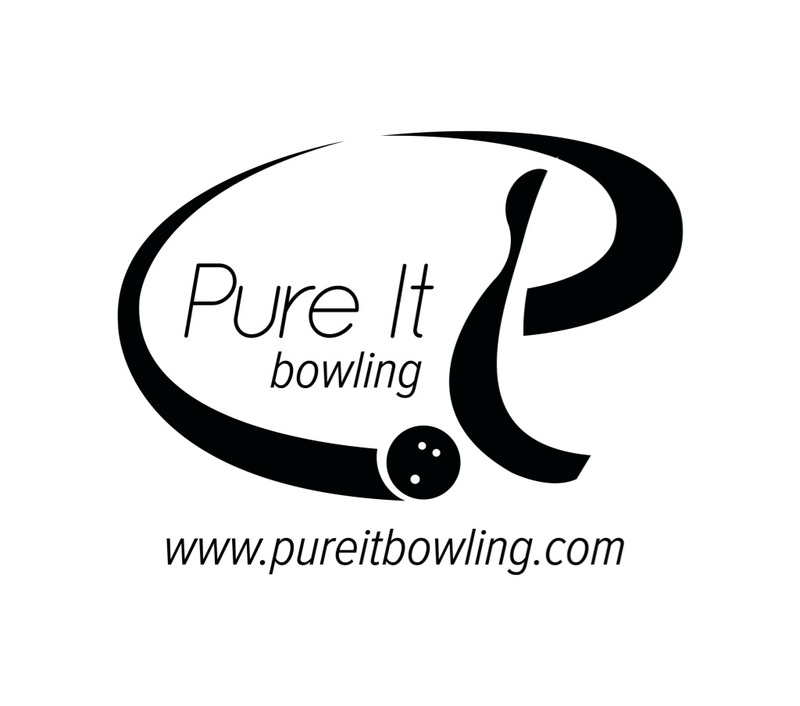 Each bowler will be able to choose where to play based on their speed and rev rate. However, it does exactly what you expect and consistently. You can see how versatile it is for Brandon on a THS. 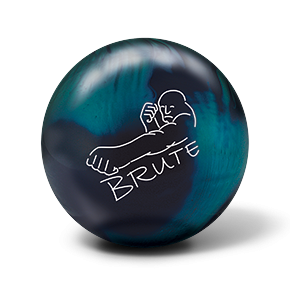 In fact, when you look at the 2 new releases together for Brunswick, the Mastermind Intellect and Brute, they appear to be perfect compliments. The Brute is a perfect stepdown when the Intellect is biting a bit too hard in the midlane and reacting too aggressively on the backend. It will offer a cleaner look through the heads and mids and soften up the aggressive motion off the backends while still covering a fair amount of boards. 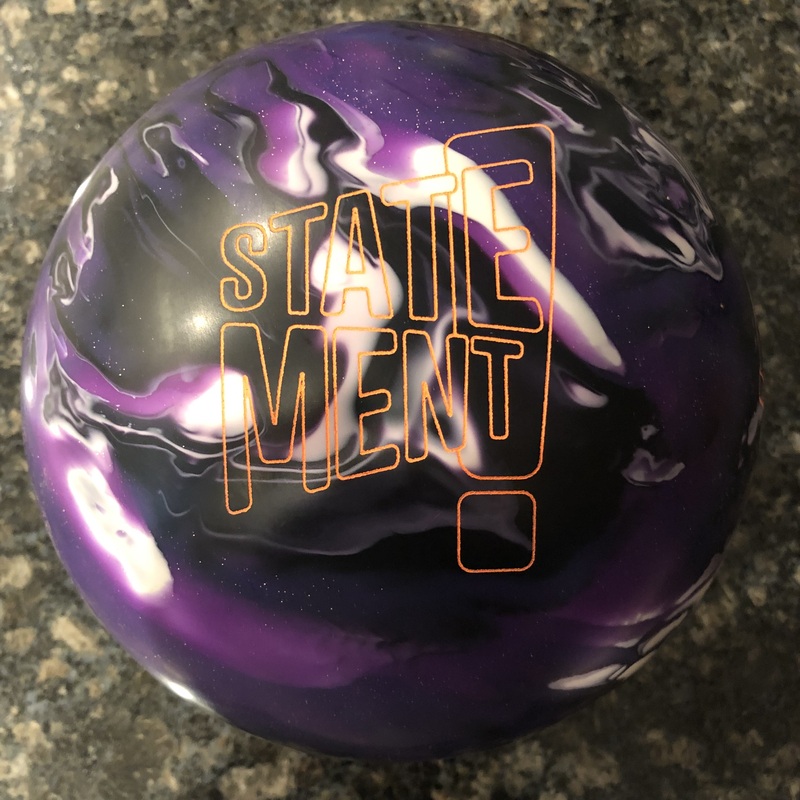 Watch the video as Brandon shows off how versatile this ball really is. He starts shooting around 12 to 7 and gets as deep as 25 with the ball still crushing the pocket from any angle. Brandon generated over 6.5 degrees of entry angle on average with the Brunswick Brute. His average speed is around 19mph and he was using the 7 board at the breakpoint of 42.5ft. This is a track of the “ideal” line on this lane for the Brute. The video actually demonstrates the great versatility of this ball. You can see that the ball doesn’t turn the corner until 1.5 ft past the end of the pattern. That’s due to both the easy length of the cover as well as the high RG layout.